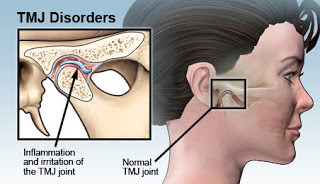 Temporomandibular joint (TMJ) is a movable joint that connects the jaws to the skull. 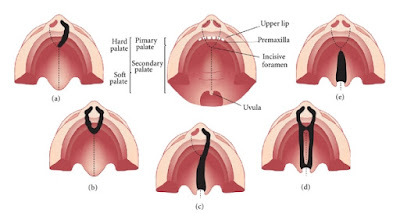 It is responsible for the movement of jaws, which help us to chew, talk, yawn etc. 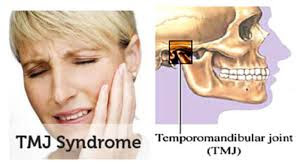 Temporomandibular disorders (TMD) are the problems associated with the jaw and muscles of face. In addition to this, injuries to joints or muscles neck and head can cause temporomandibular disorders(TMD). 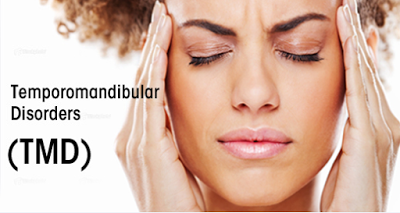 Temporomandibular disorders can be treated effectively by temporomandibular surgeries. Arthrocentesis: This is a minor procedure adopted when your jaws get locked. Here damaged or dislocated bone is corrected by using special tools. Arthroscopy: Here surgery is done using an arthroscope, therefore it is minimally invasive and leaves only small scars. Open-joint surgery: This surgery is recommended for the following conditions: Presence of tumors in and around joint, wearing down of jaw joint, presence of bone chips in gums etc. These surgeries are adopted, only if the use of drugs does not yield any result. JP Dentofacial & Implantology center provides the best treatment for TMJ disorders in Kerala. This clinic is one of the best dental clinic in Thrissur, providing maxillo facial surgeries at an affordable cost. Beauty and attractiveness has always been thirst for humans. If nose is messed up it ruins the whole face. 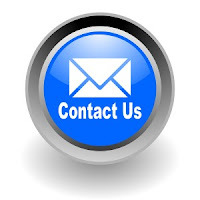 So it’s necessary to reshape your so as to enhance your facial appearance. 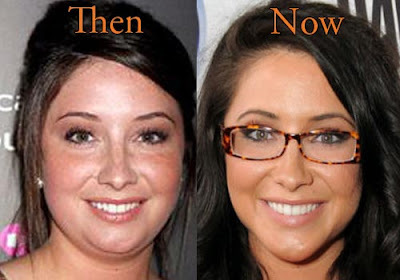 Generally small nose is considered as more attractive for women and larger nose for men. Rhinoplasty helps you in restoring your facial balance. Rhinoplasty is the surgical procedure of reshaping nose. It enhances the facial harmony and proportions of your nose. Rhinoplasty is also known as nose job. It is very useful in correcting the structural defects of nose. Rhinoplasty should be performed by maxillofacial surgeons who are experienced in performing surgeries related to jaw, face, neck etc. Change the shape of nose. Rhinoplasty is of two types closed rhinoplasty and open rhinoplasty. To correct the aesthetic feature and the structure of nose we use primary rhinoplasty. Secondary rhinoplasty which is also known as Revision Rhinoplasty is more complicated, so it is done only when the primary rhinoplasty fails. JP Dentofacial and Implantology Clinic, one of the leading centers for dental, maxillofacial surgery and implantology in Thrissur, Kerala. This clinic provides the services of experienced maxillofacial surgeons at an affordable cost.